Tallahassee is seeing homes sell within hours of hitting the market, so how does a buyer discover new listings as soon as they are available? Nothing is more frustrating than seeing the perfect home with a "contract pending" sign on it before you even knew it was for sale. Our top-rated real estate buyer agents hear stories all the time from buyers who failed to know about great listings until after they were under contract. Often times, they wish they had been alerted by their former real estate agent so they could have seen the home during the few hours it was available. Years ago, when there was a glut of homes for sale in Tallahassee, this was not a problem. Buyers could look at a home a few weeks after it hit the market, sleep on it if they wanted to make an offer, then come in and rarely have much competition when it came time to negotiate. Well, we knew that wouldn't last. 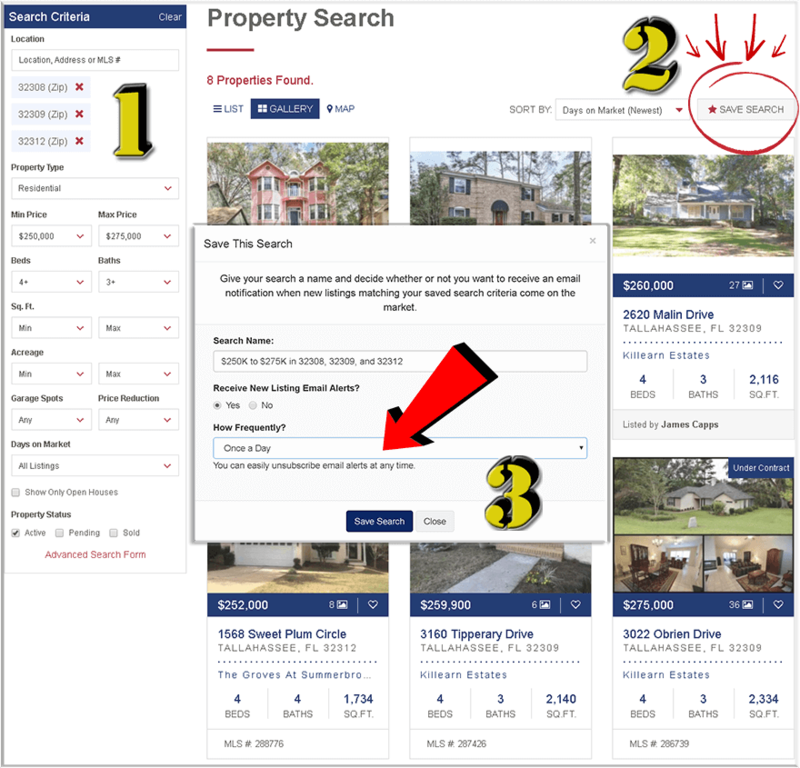 In 2014, Joe Manausa Real Estate decided to design and build a website that would allow buyers to have the same timely access to information as real estate agents do when using the Tallahassee MLS. It took us a full-year to bring it to the market, but by early 2015, we were prepared for the turn in the housing market. Our buyers had access to the most current, accurate information possible. Here we are more than a year later and many sites claim to have the same features as ours, but none of them have worked out the bugs to bring you the combination of TIMELY and ACCURATE listings as well as neighborhood level reports showing what is going on. Many allow you to sign up for listing notifications, but then you start getting bombarded with homes that have already been sold. 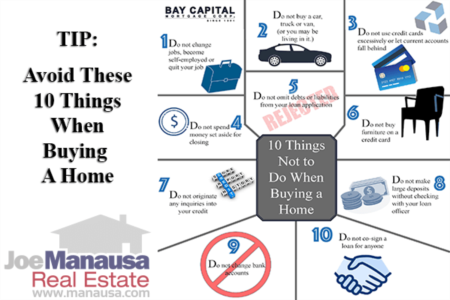 Some even update their information more than once each day, but many of them fail to remove those properties already under contract. We update our MLS information 96 times daily, and we show you homes that are still available. The property search tool that we feature on manausa.com allows you to get timely, accurate information, and when combined with a world-class real estate buyer's agent, you will be better informed than you can be with any other website and/or real estate company. Creating and saving your property search is very easy to do. The image below shows you the three steps you need to take to be informed. Visit our advanced property seach tool (HERE) and provide the details that you are seeking. 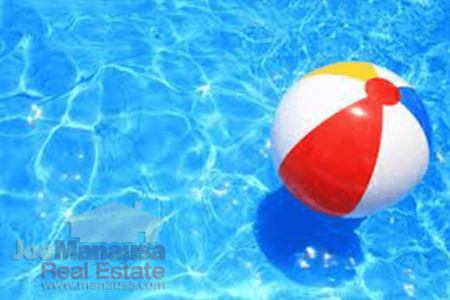 Put in a price range, bedrooms, baths, special amenities (like a pool), etc. The more details you use, the fewer properties you'll need to sort through to find your dream home. Click on the "Save Search" button and a little window will open (like the one in the image above). Give your search a name (you can create as many searches as you like, so be specific and informative with the name). Once done, you will never have to re-enter your search criteria. Choose whether or not you want our search tool to send you email alerts. If so, you can have them set at a fequency to your liking: Immediately, Once a day, Twice a week, Once a week, Twice a month, or Monthly. If you are many months away from buying a home, you might choose "Monthly" or "Weekly" alerts. But if you are ready to buy a home and are just waiting for the right one to hit the market, choose the daily frequency. You can save as many different searches as you like, and give them descriptive names. Golf course homes in NE Tallahassee, pool homes on the West Side, homes on acreage in Leon County ... you can do them all. Decide which ones you want delivered (and how often), and then you'll be all set. Our more experienced buyers update their search criteria as the get closer to the time to buy. They tighten price ranges and drop features which are not critical. 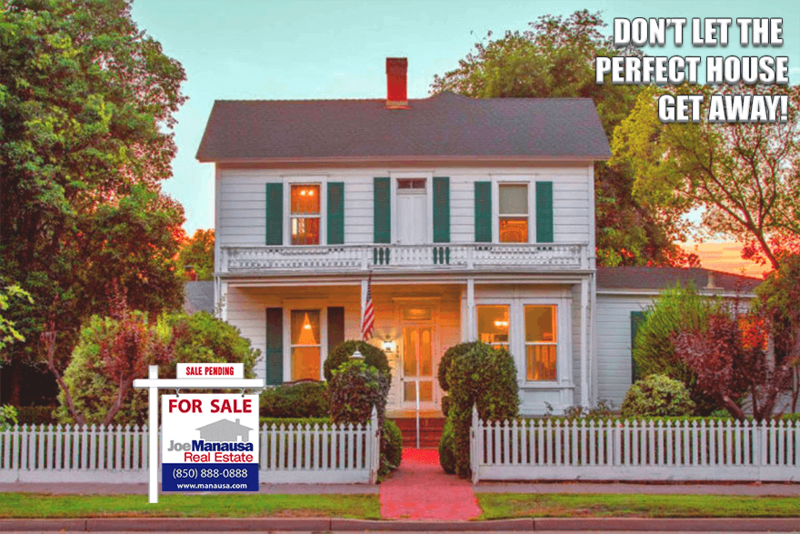 At first it is cool to get a bunch of listings delivered, but after a while, all you want is "the perfect home" for you and your family. If you are in the market for a home in the next year or two, I strongly suggest you enroll in our FREE e-course "Home Buying For Smart People." For 30 days, you get a single lesson delivered to your email inbox. While first time homebuyers gain a lot of insight from this course, we actually get more feedback from experienced homebuyers who tell us they learned a lot from the course. Times are changes, your tactics for getting the best deal have to change too. Enroll in the course today, you'll be glad you did. If you want to know more about buying a home in Tallahassee or even if you want some help and ideas for setting up your property search, simply drop me a note and we'll be in touch right away.